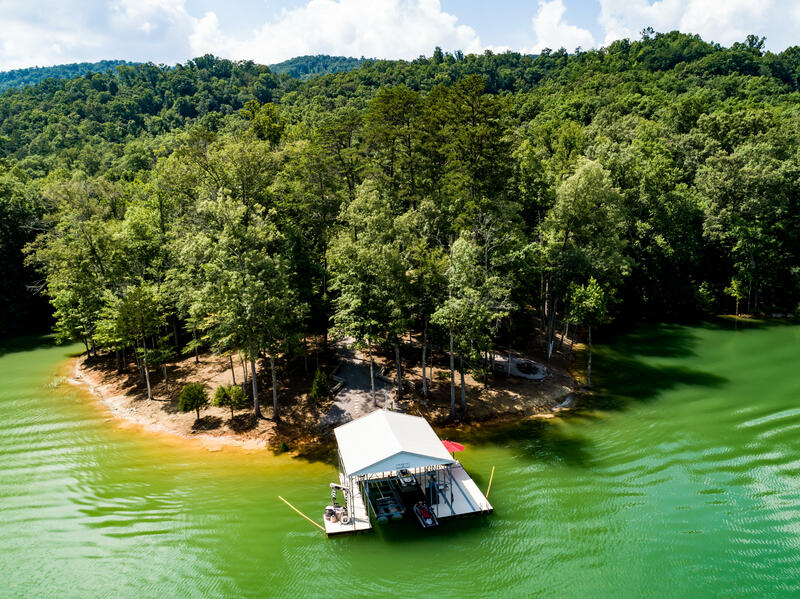 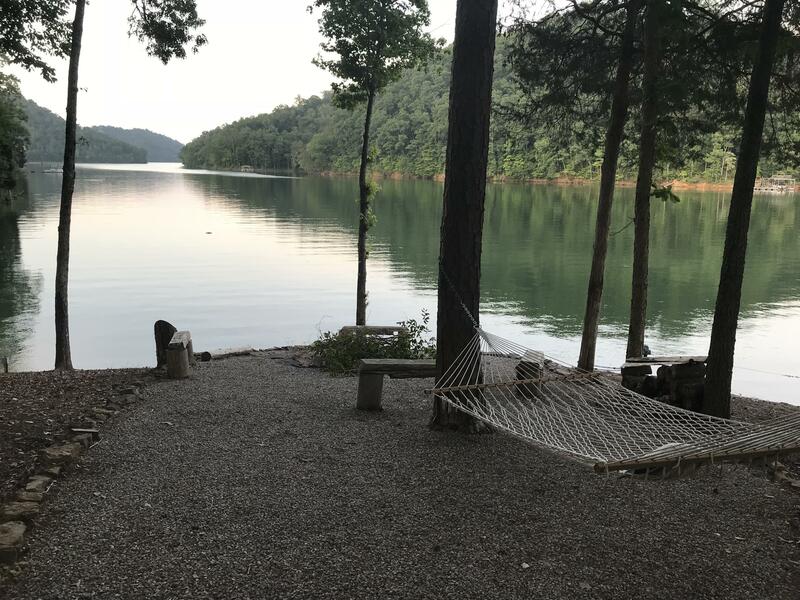 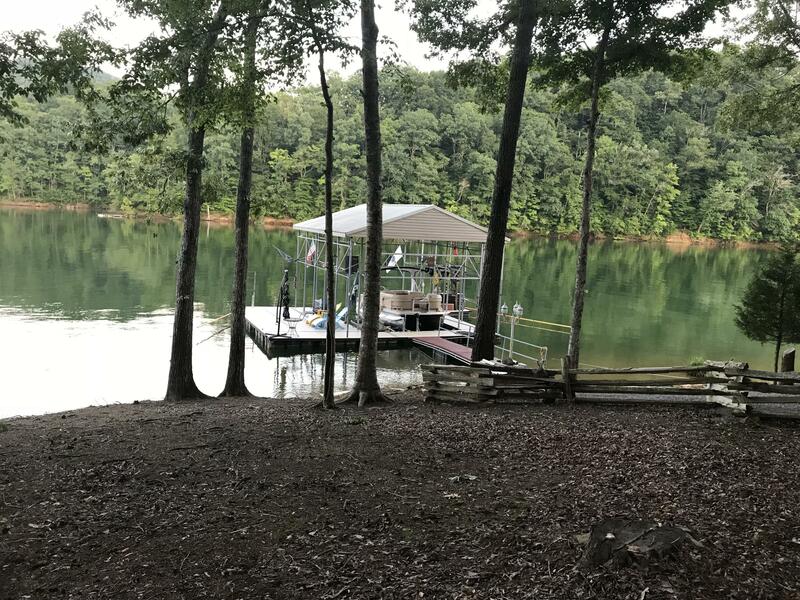 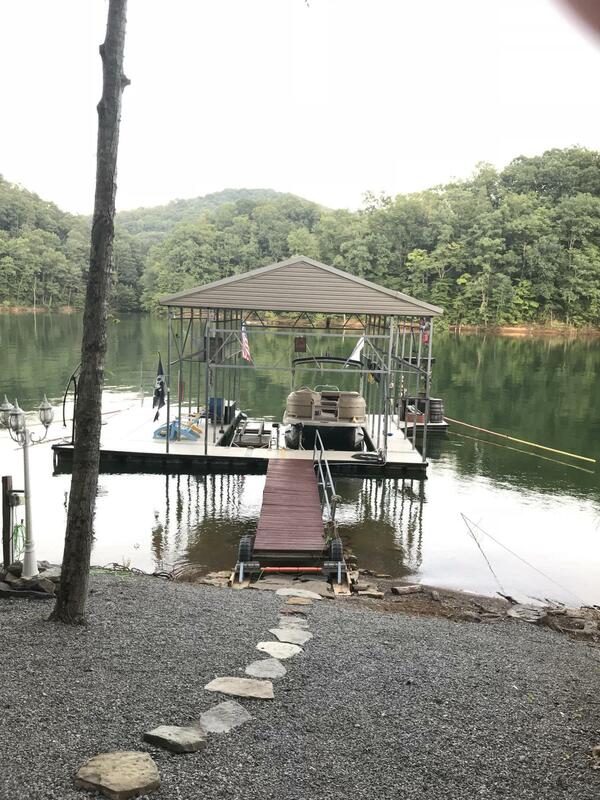 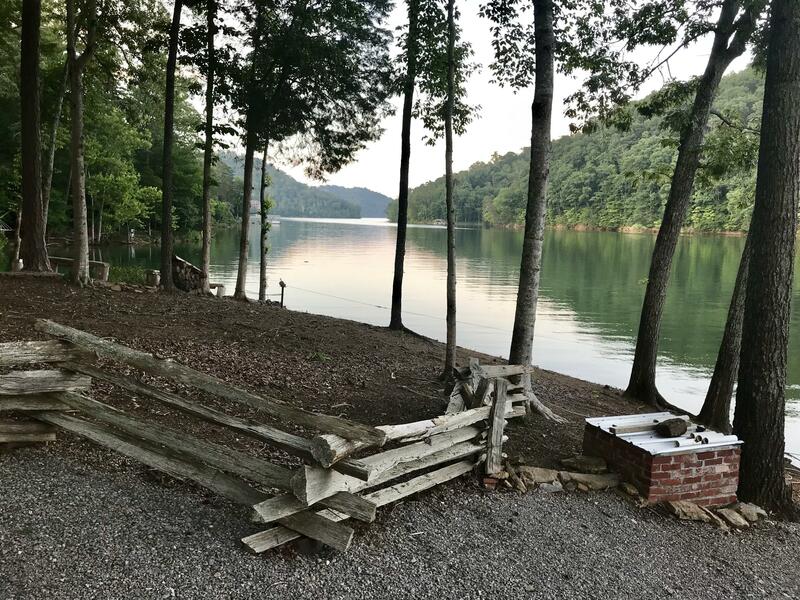 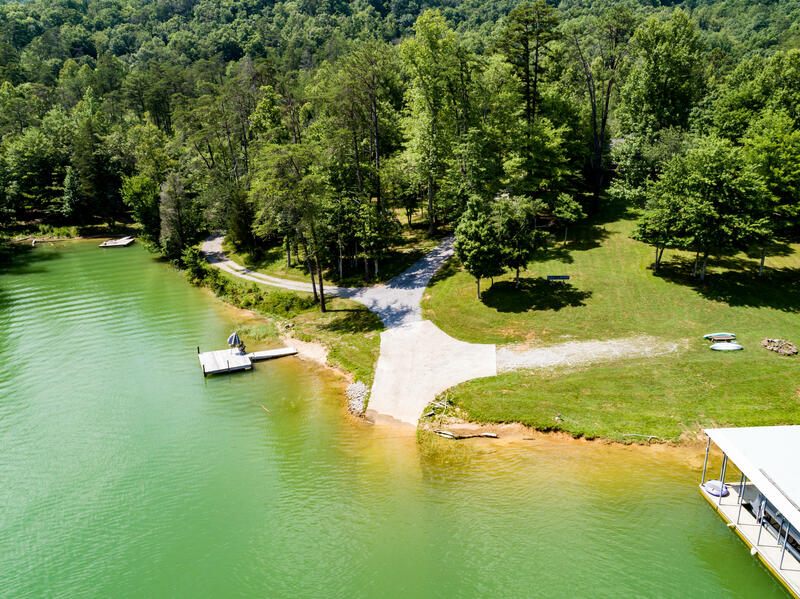 Welcome to your norris lake piece of heaven! 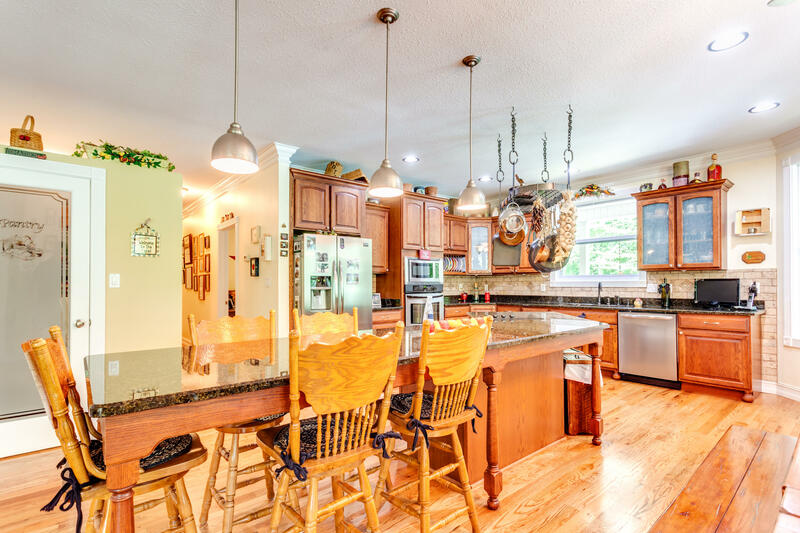 This home offers it all... 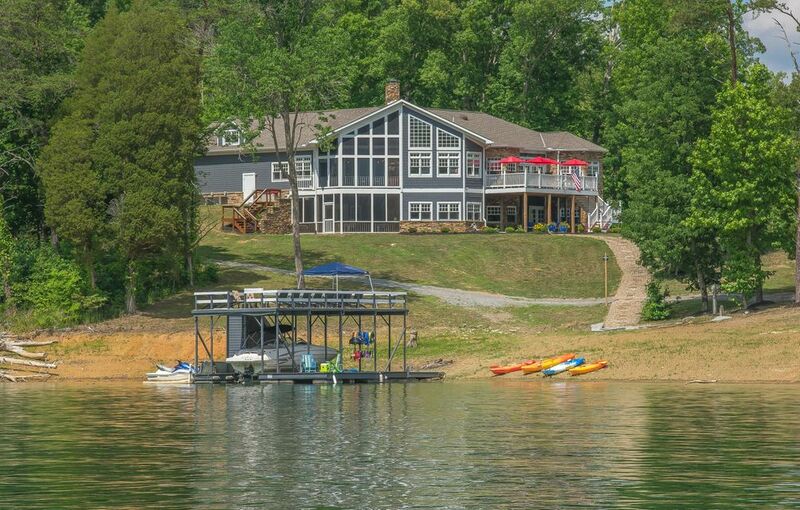 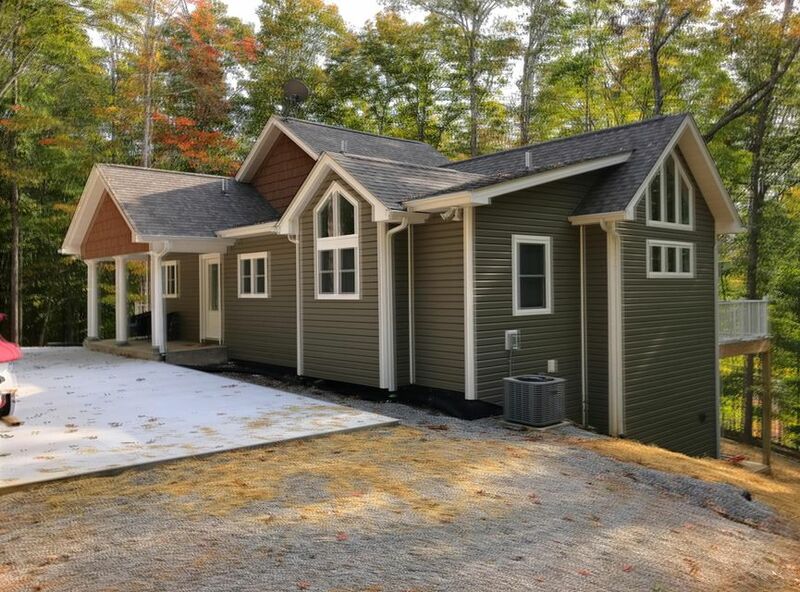 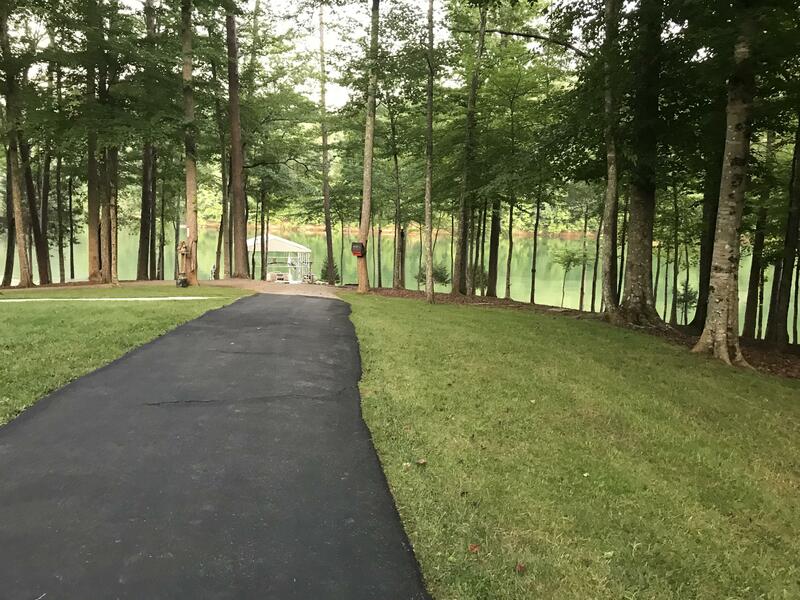 Gentle slope to the water, 450 feet of ''peninsula'' shaped lakefront, large covered dock with 2 lifts, 1. 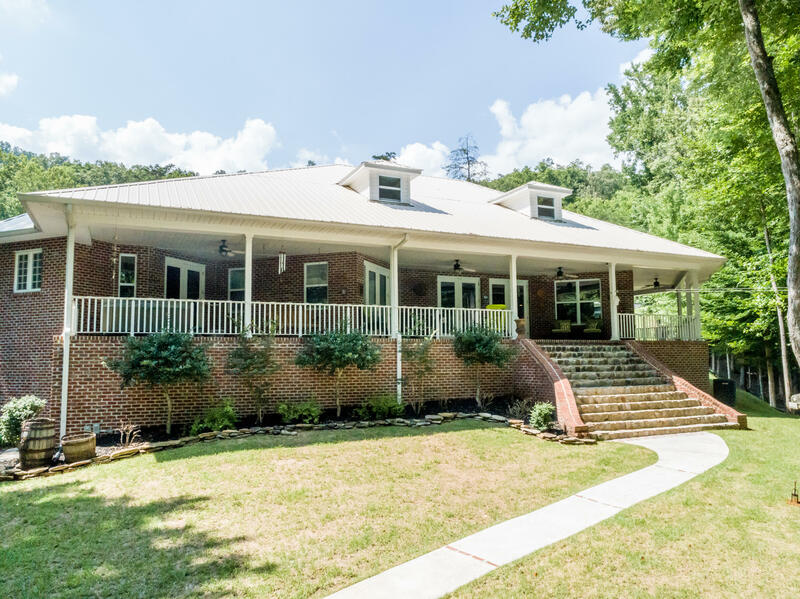 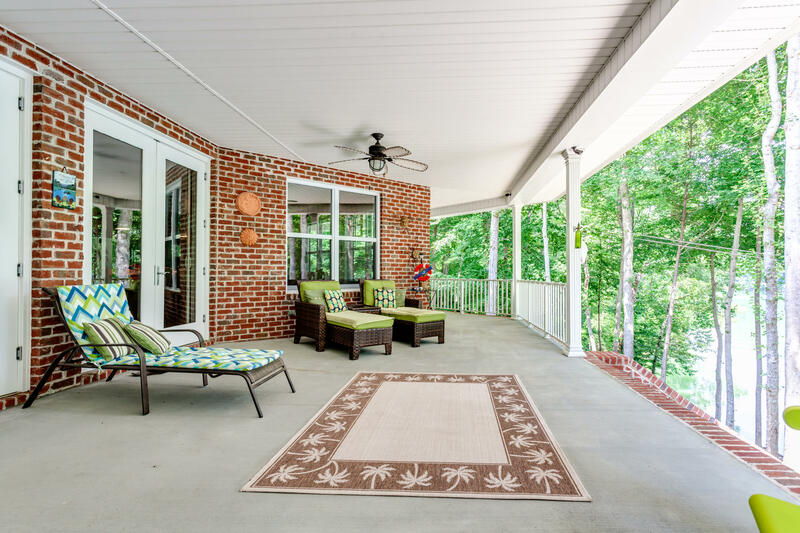 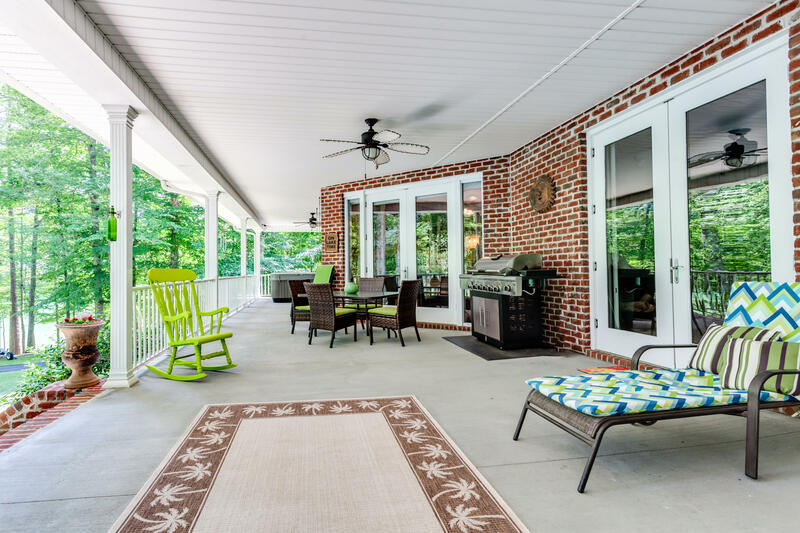 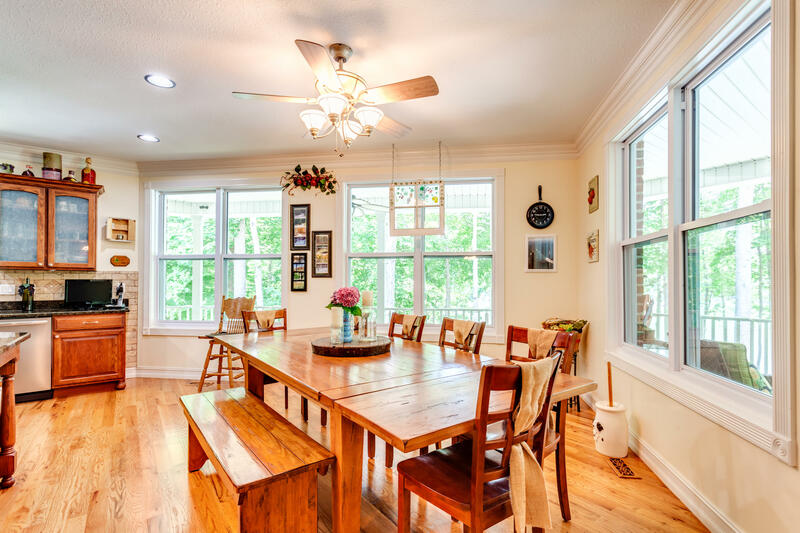 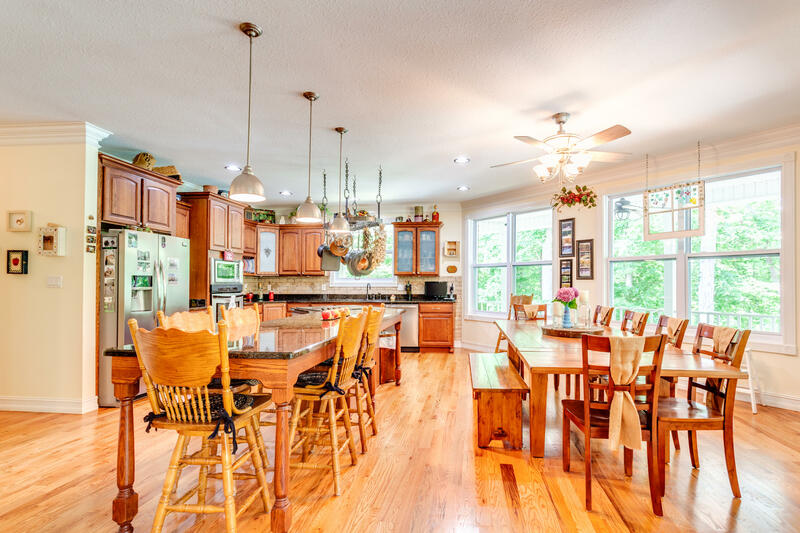 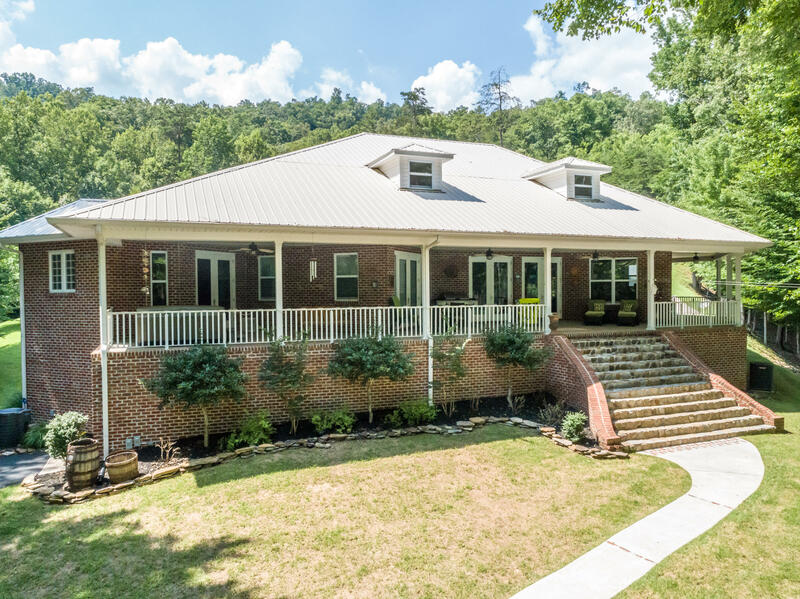 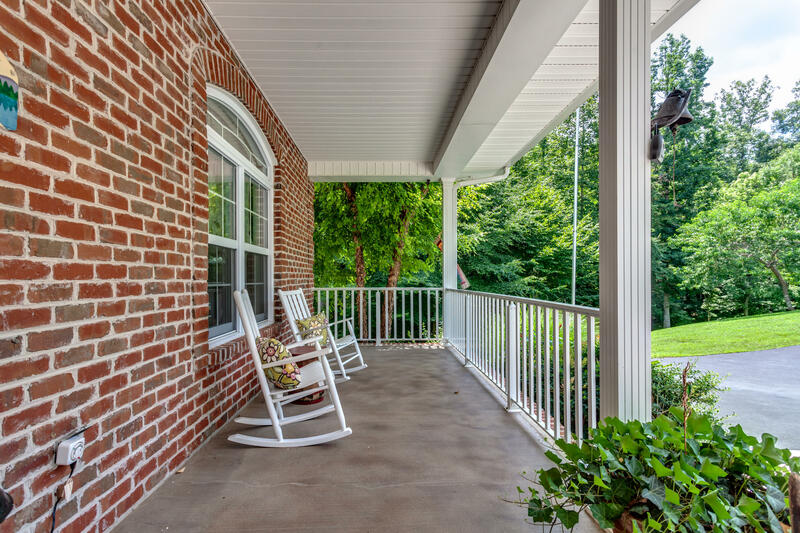 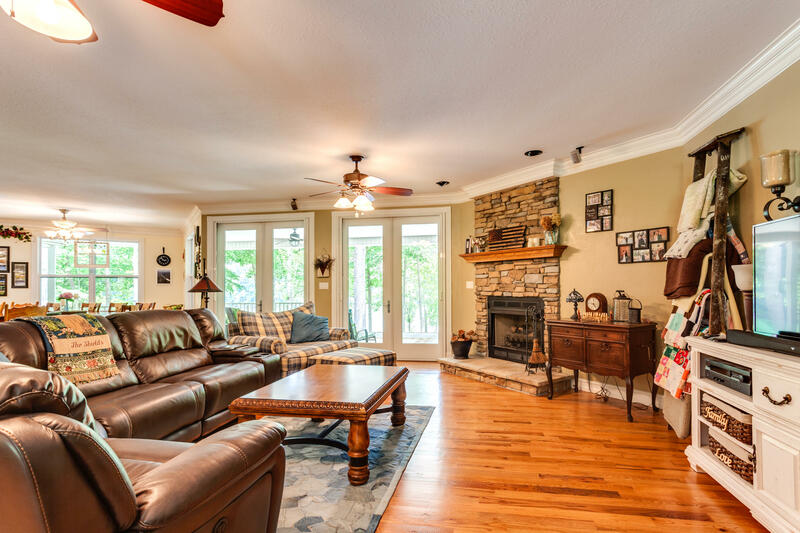 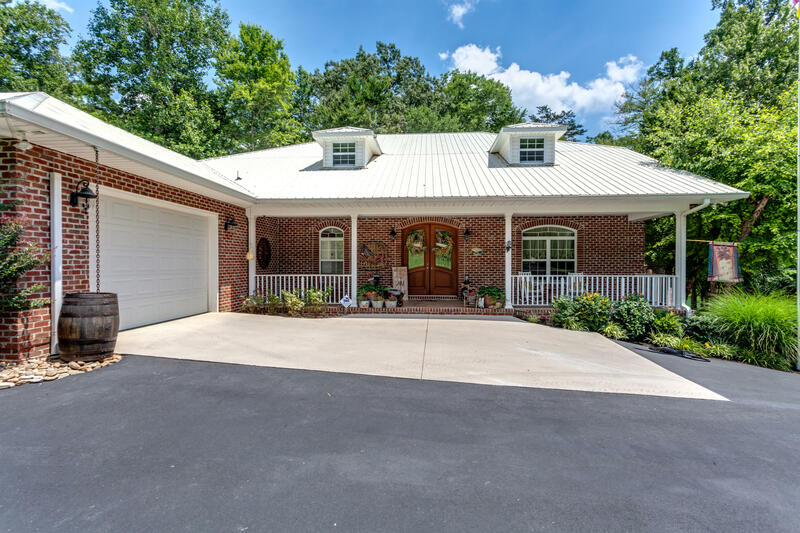 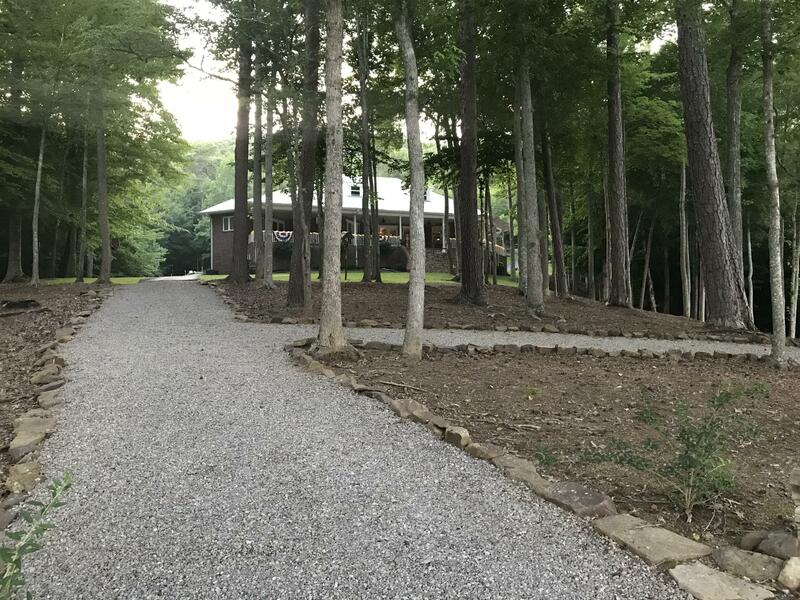 5 acres of stunning, emmacuately maintained property and last but not least a spacious, open-living area home to entertain and host guests! 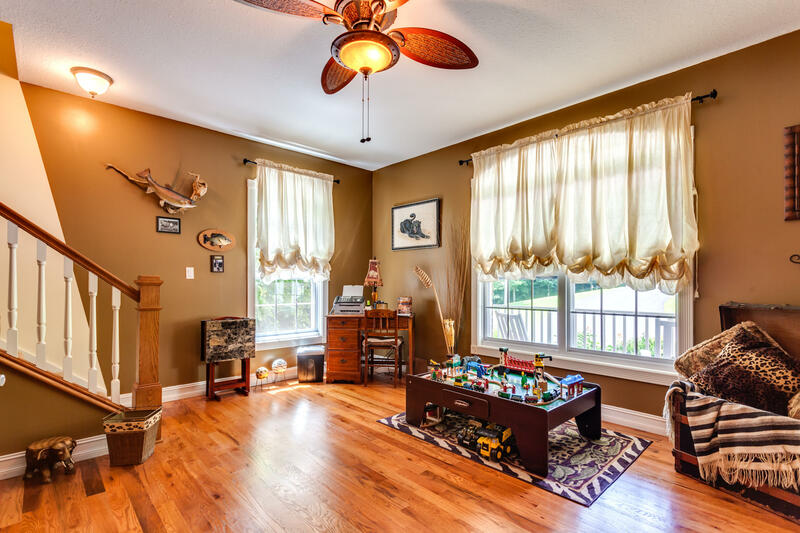 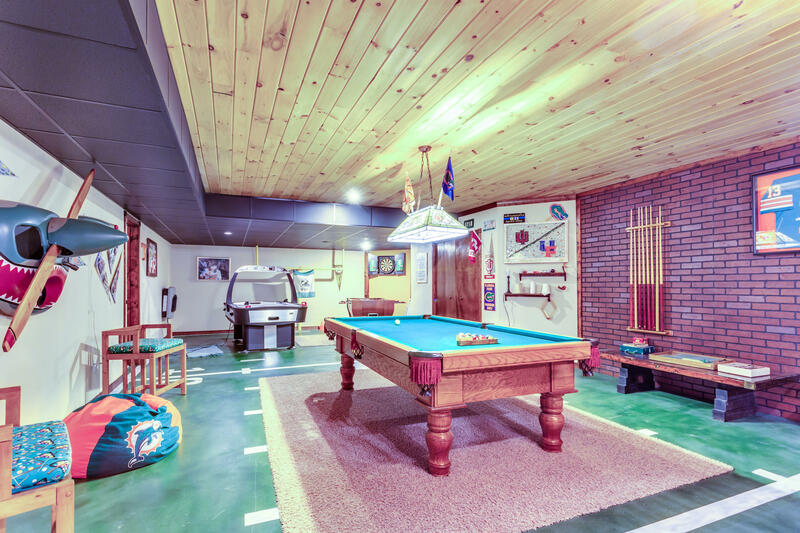 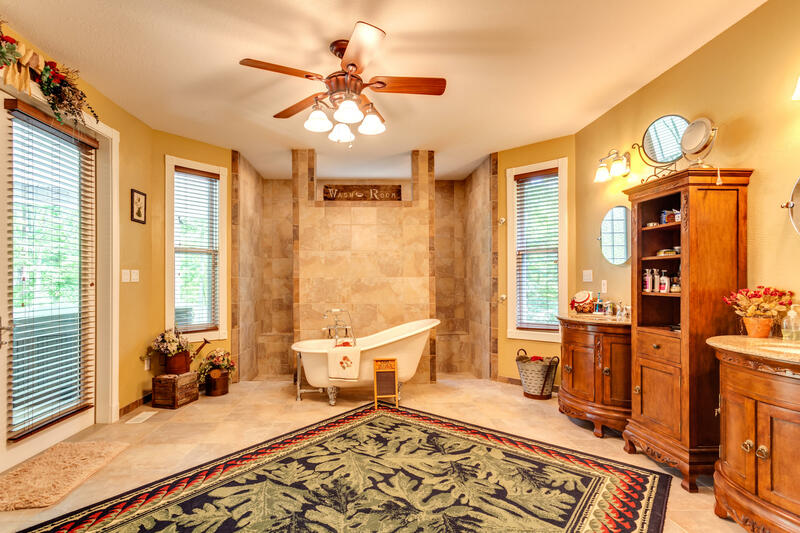 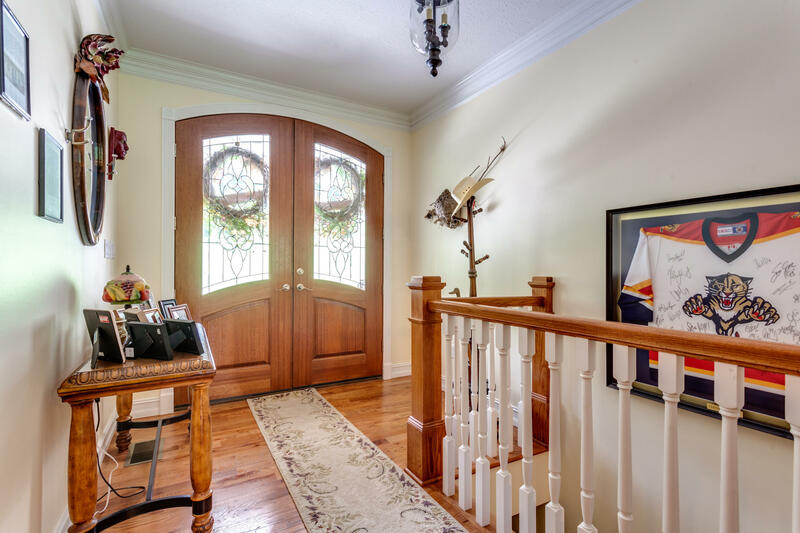 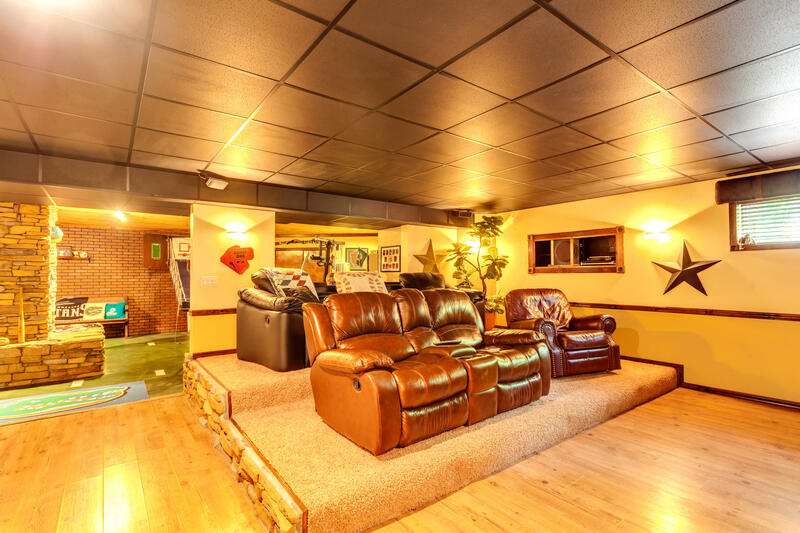 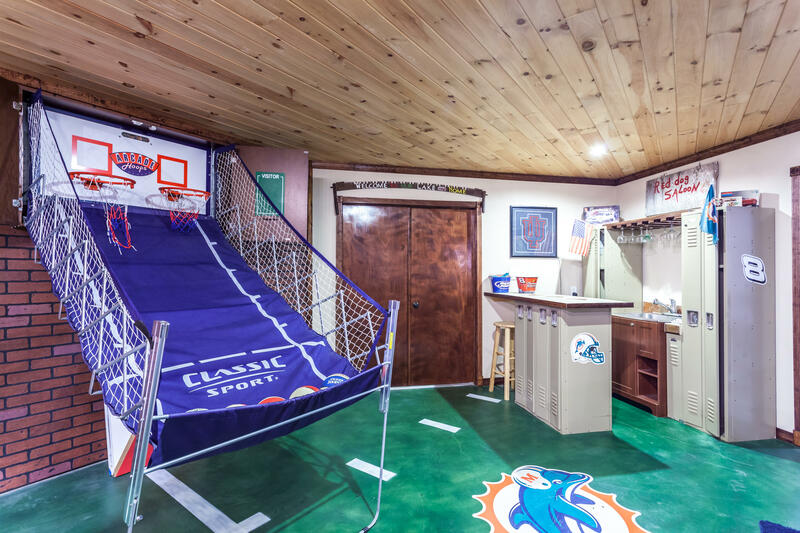 Basement has a fully equipped game room and theatre room. 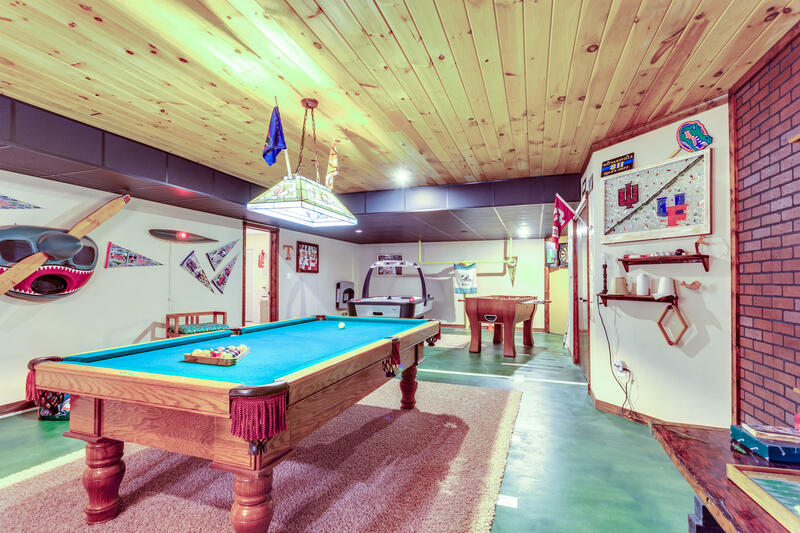 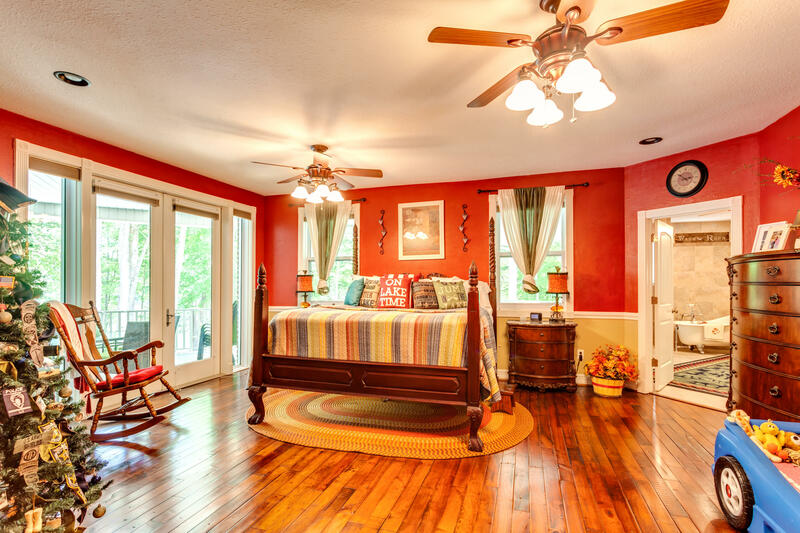 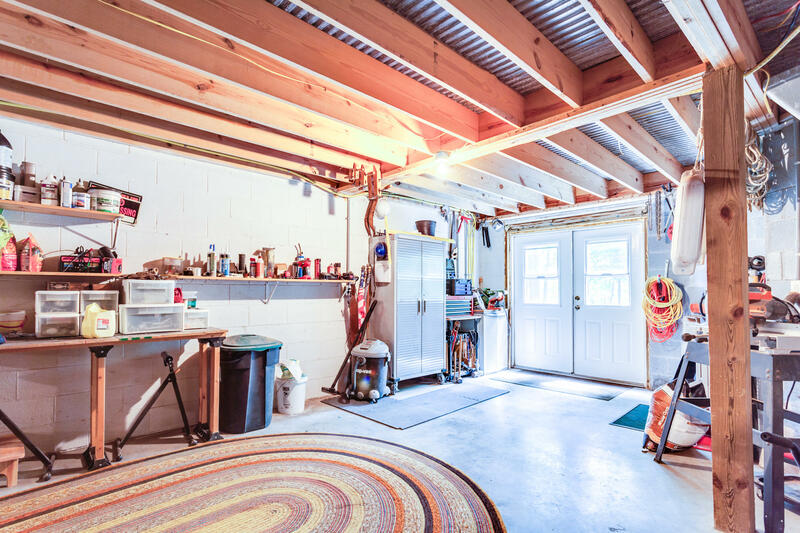 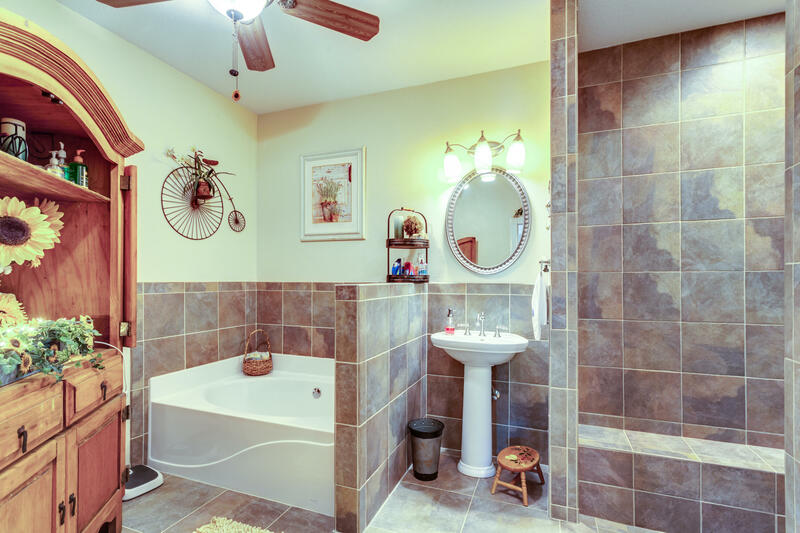 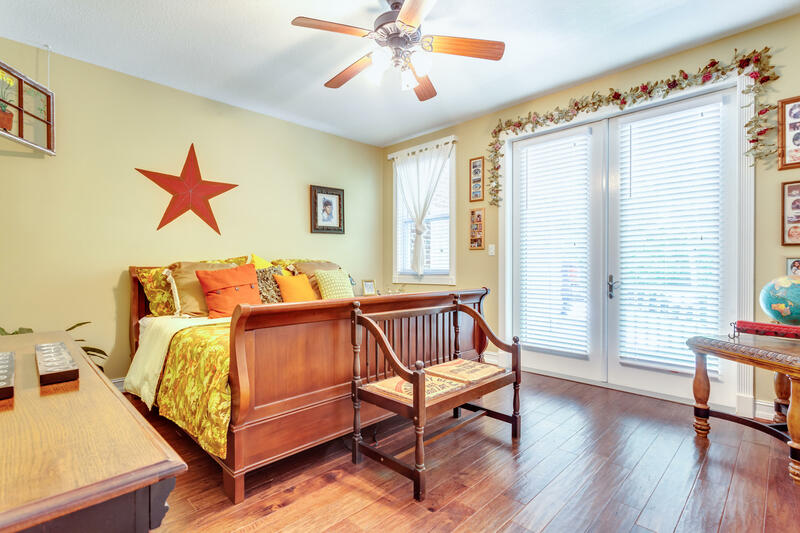 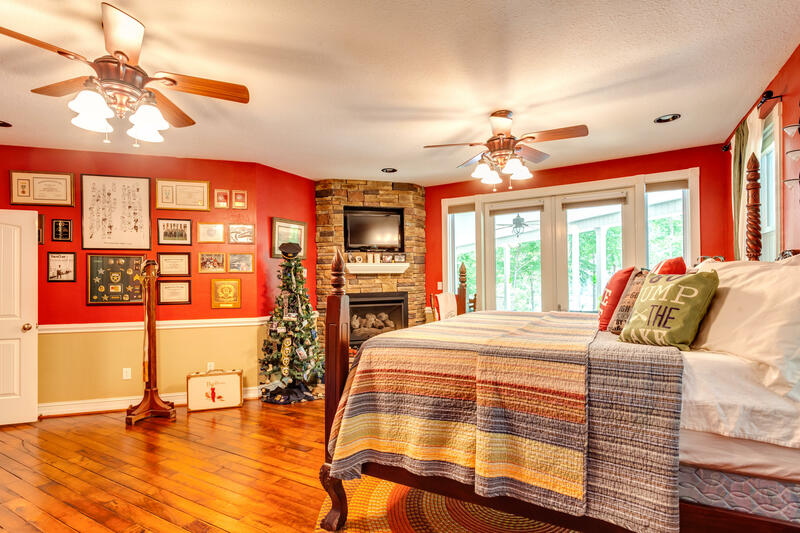 2 extra bonus rooms in basement!